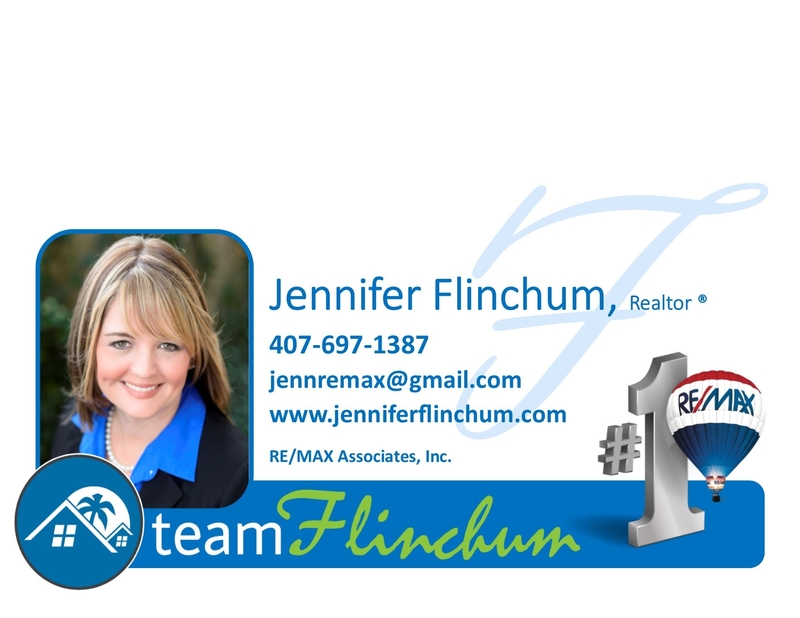 Real Estate Agent at RE/MAX Associates, Inc.
Jennifer will make your real estate experience STRESS FREE! Your confidence can rest in Jennifer's professionalism and you can trust that she will personally follow every detail of the transaction from start to close on your home! A LIFETIME CENTRAL FLORIDA NATIVE, for five generations Jennifer and her family have resided in Florida. As a lifelong resident of Central Florida, her established relationships and local experience, combined with the resources of RE/MAX provide a unique advantage to her clients.